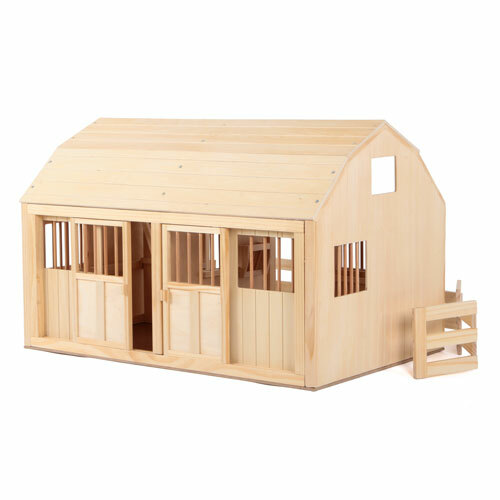 The Groton Stables Grand Stable is a sturdily constructed two-stall barn made from solid, durable wood. 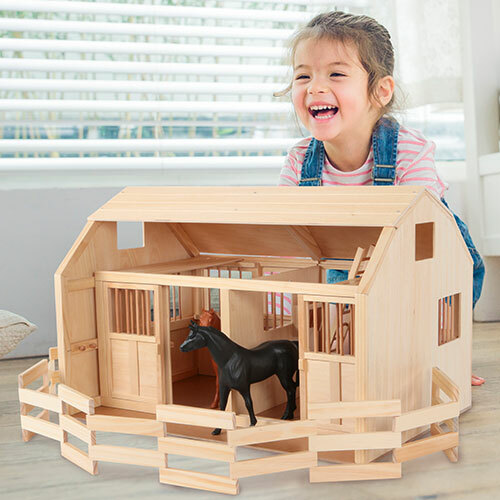 This Play Horse Stable features real working doors and windows, detachable loft floors, an expandable corral and a ladder for the loft area. 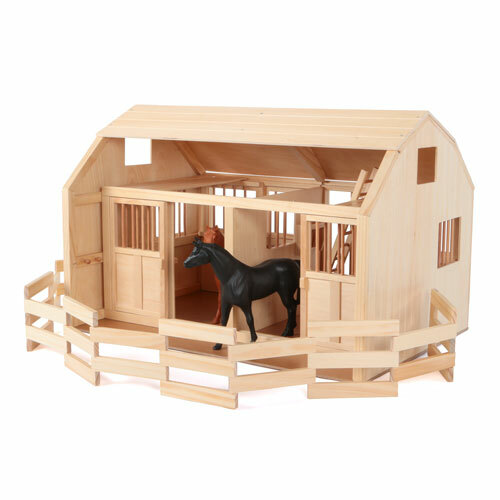 The open back roof of this Groton Stables Grand Stable makes for easy access to the hayloft and large stall play area. 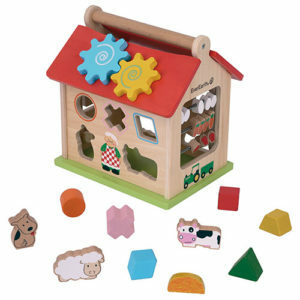 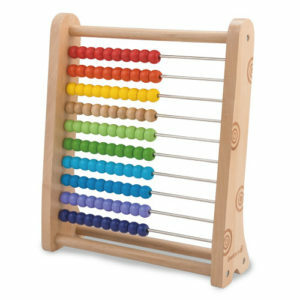 This Play Horse Stable can accommodate scaled toy horses measuring up to 9.5″. 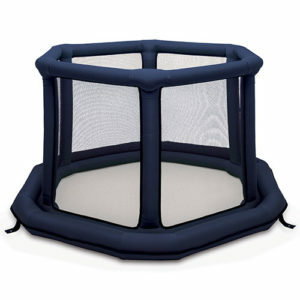 The foldable, collapsible corral included with this Groton Stables Grand Stable opens to 92″. 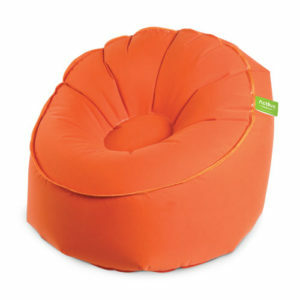 Horse not included.